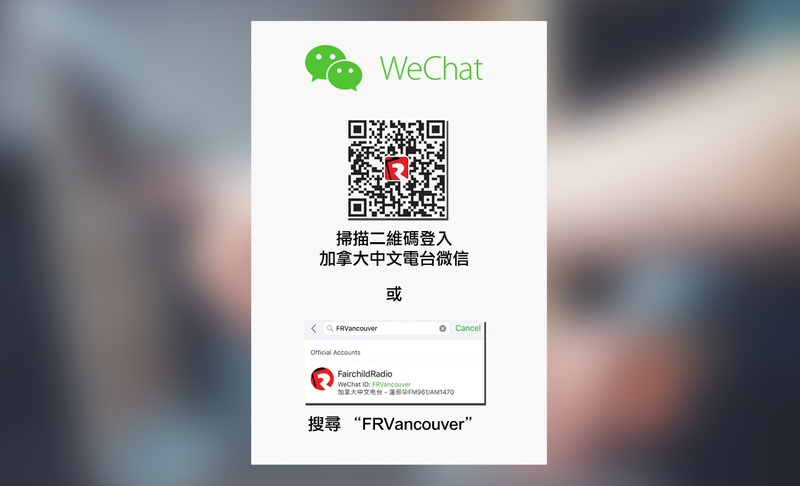 "The 2018 Canadian Chinese Pop Music Awards" is now accepting votes online across Canada on Fairchild Radio website & app. 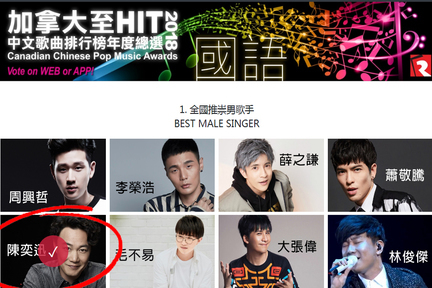 Award categories include Best Male Singer, Best Female Singer, Best Group, Best New Singer/Group, Best Composer, Best Lyricist and Best Singer Song-Writer. Which artists will dominate 2018? 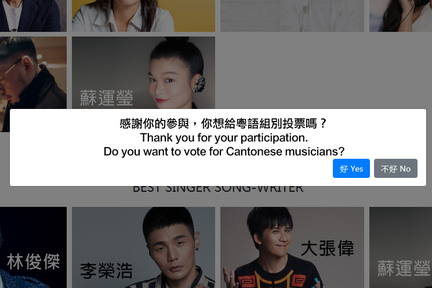 Click the icon below and vote for your favourite Cantonese and Mandarin artists and musicians today! Voting deadline: January 4, 2019. Result will be unveiled on January 13 @ FM961.